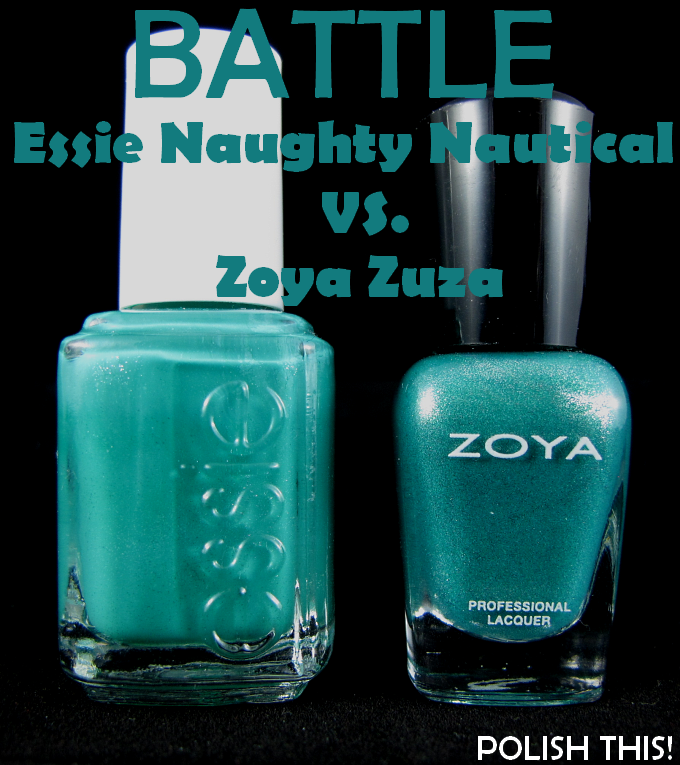 Nail Polish Battle Essie Naughty Nautical vs. Zoya Zuza and Essie Mojito Madness and Zoya Josie - Polish This! 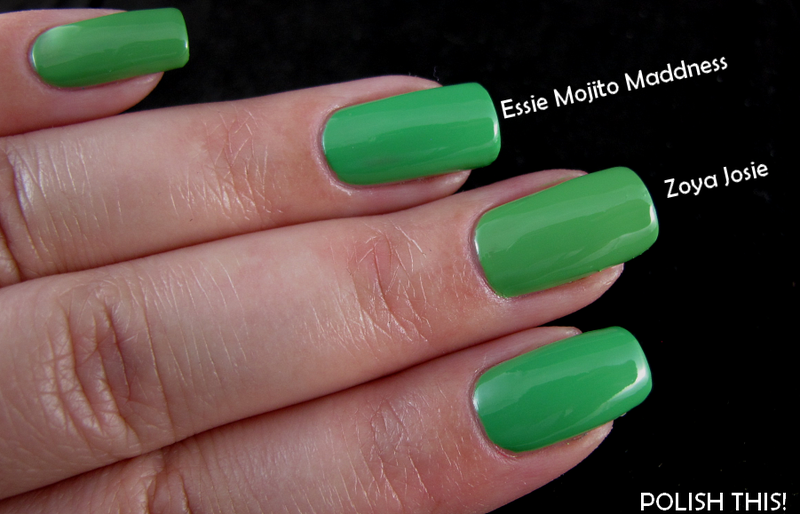 I prefer the Zoya ones! 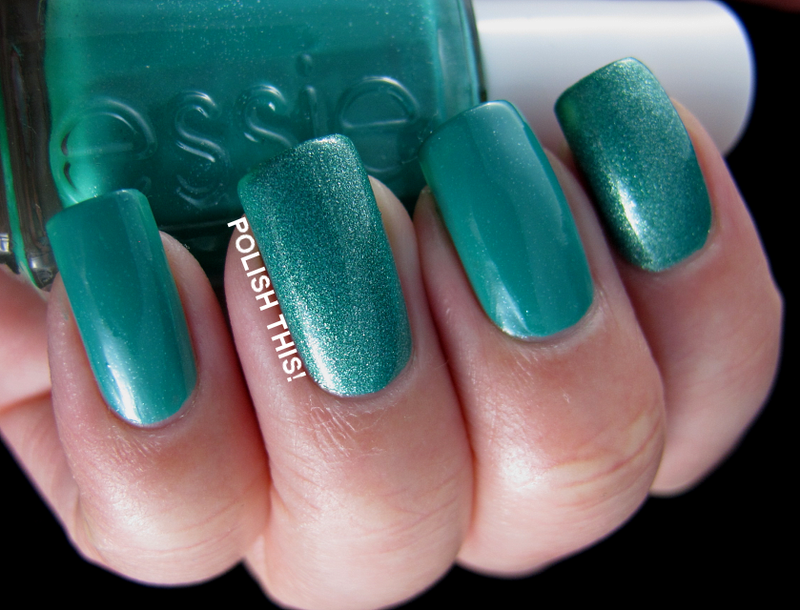 I actually prefer both of the Essie polishes!